Our client is a digital and press print house and are seeking an experienced graphic designer. An ideal candidate is someone with experience within large format printing environment and has good experience working with and operating digital printers. He/she must also have pre-press experience (imposition of jobs for plate making/printing). He/she is a result oriented and self-driven individual, honest and enthusiastic a top and commendable verbal and written communication flare. 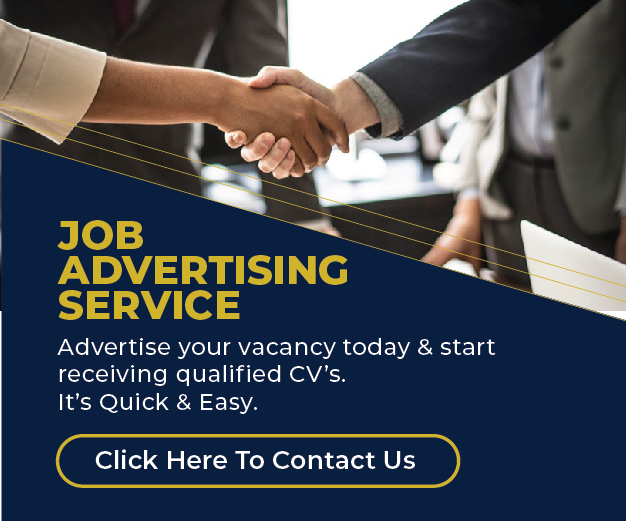 The candidate must be conversant with all adobe creative suite especially creative cloud, Microsoft suite including Microsoft publisher and CorelDraw. At least 2 years technical experience working with design software and tools like CorelDraw. Qualified candidates are advised to send their CVs to info@leeandmyles.com so as reach us on or before 31st January 2019. Clearly quote “GRAPHIC DESIGNER” on your email subject line. Only shortlisted candidates shall be contacted.